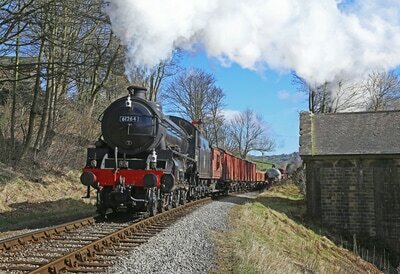 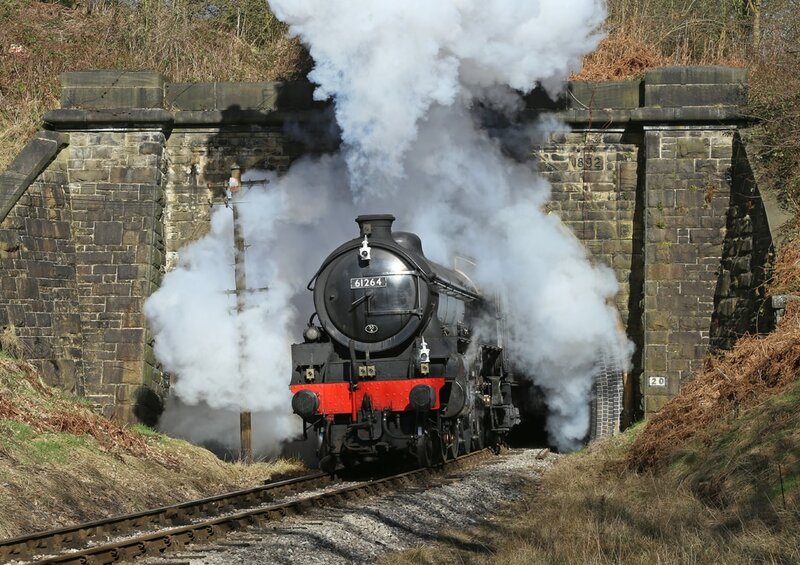 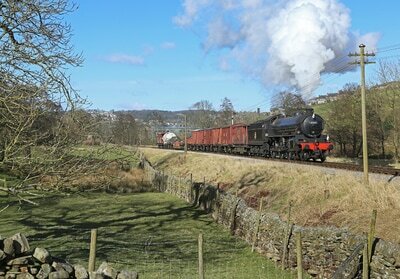 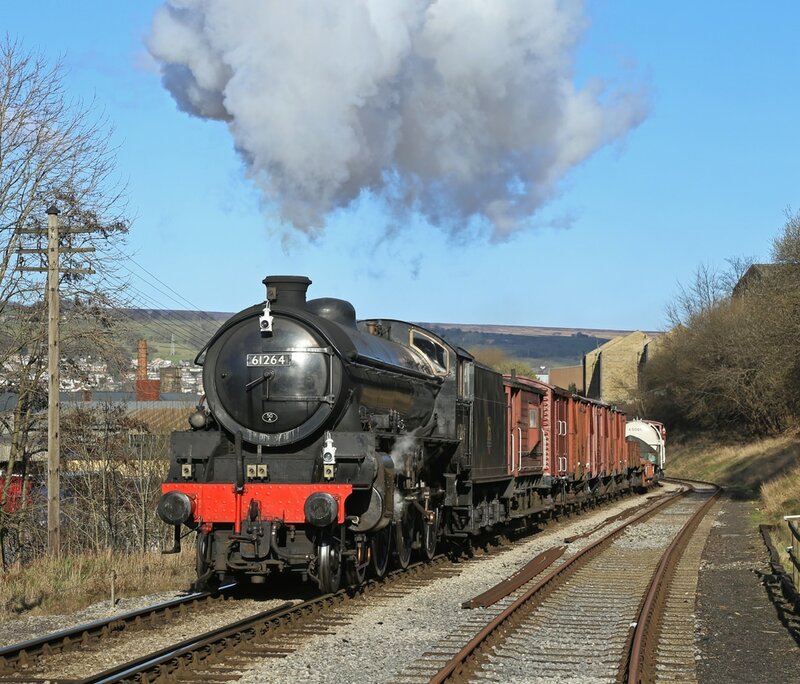 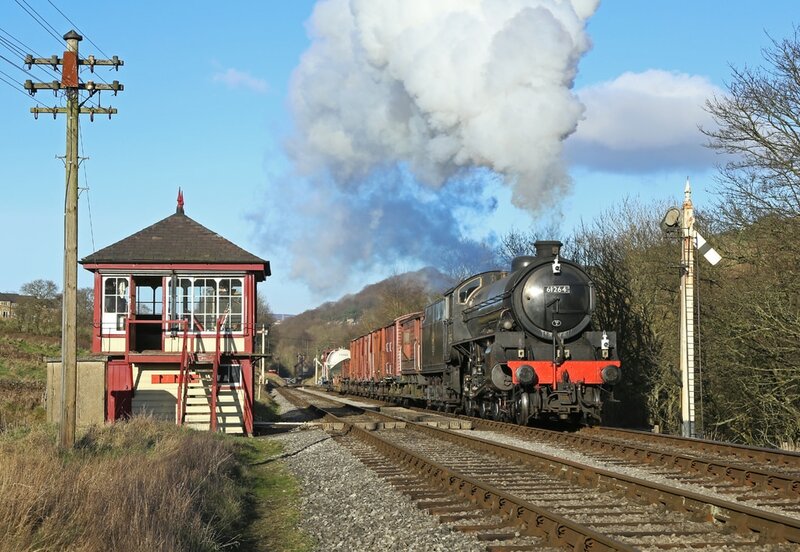 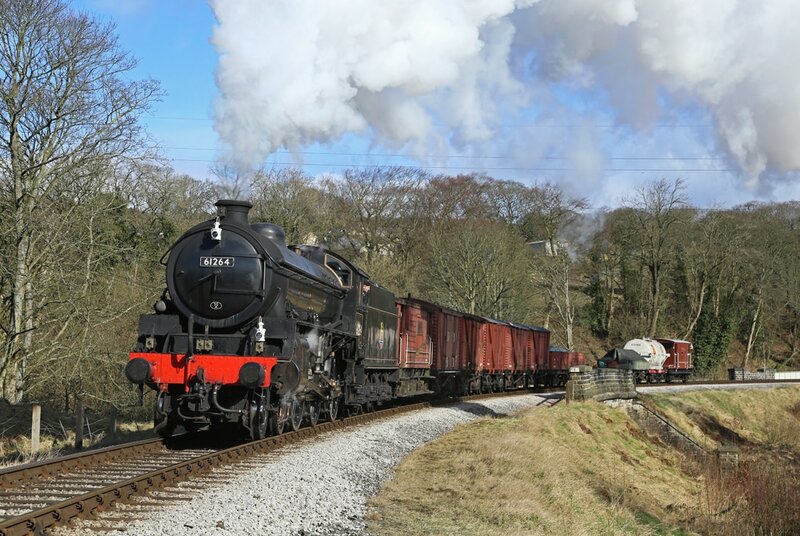 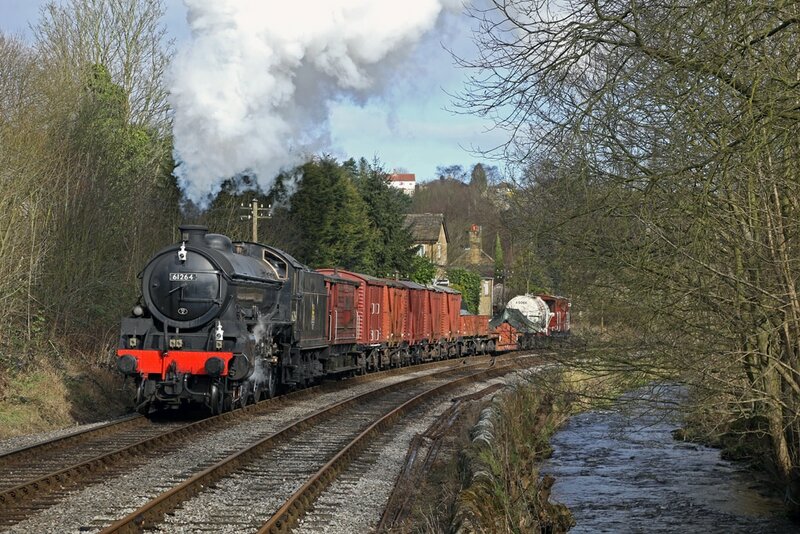 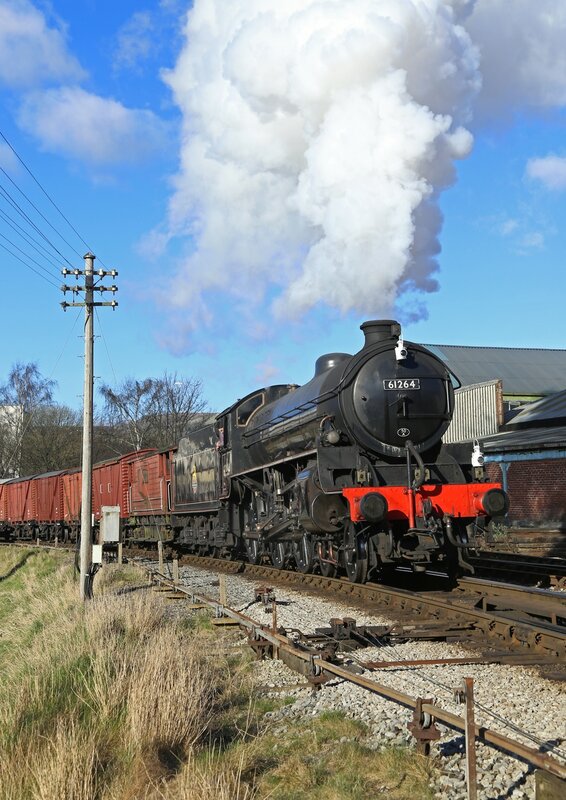 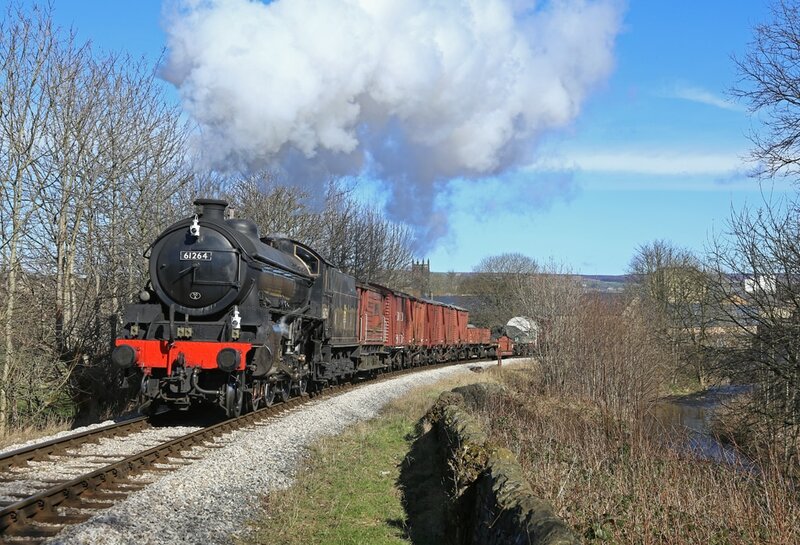 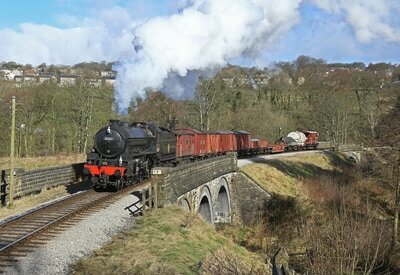 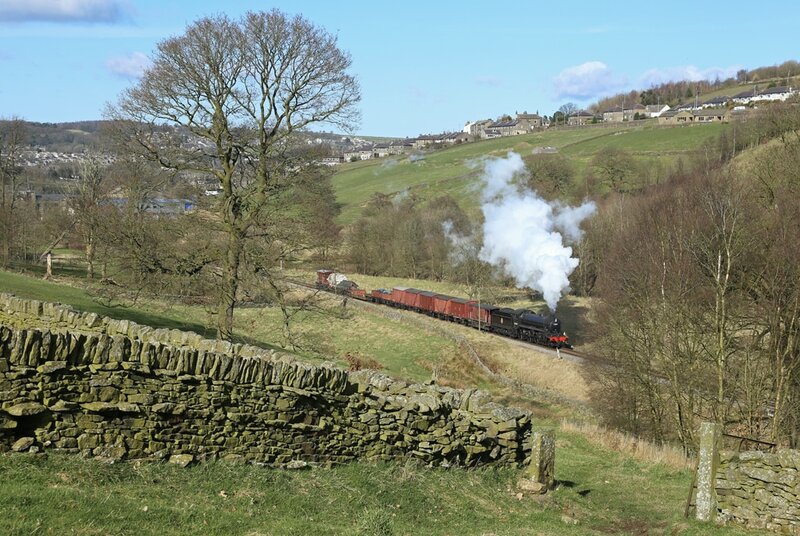 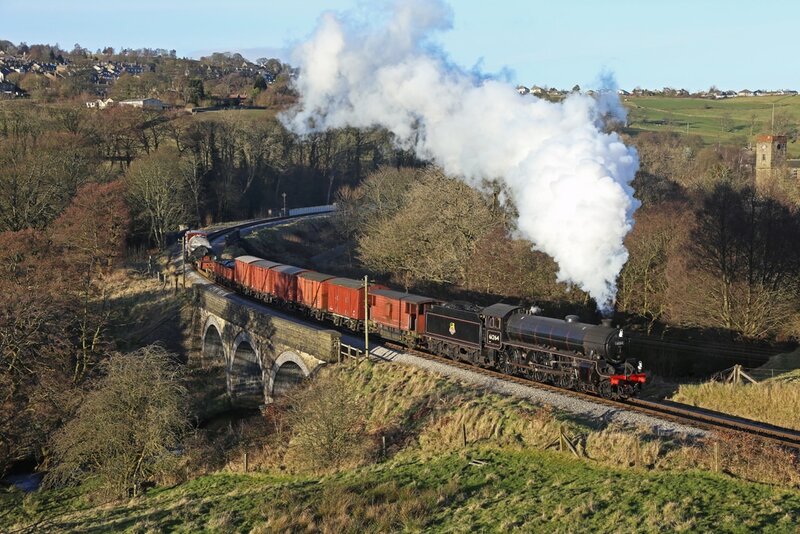 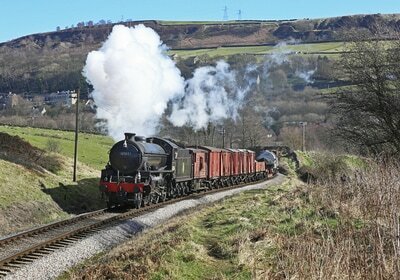 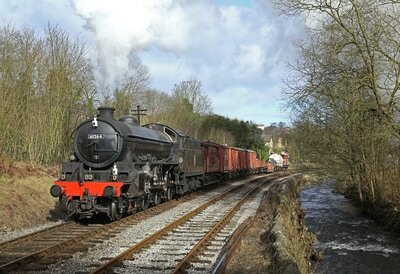 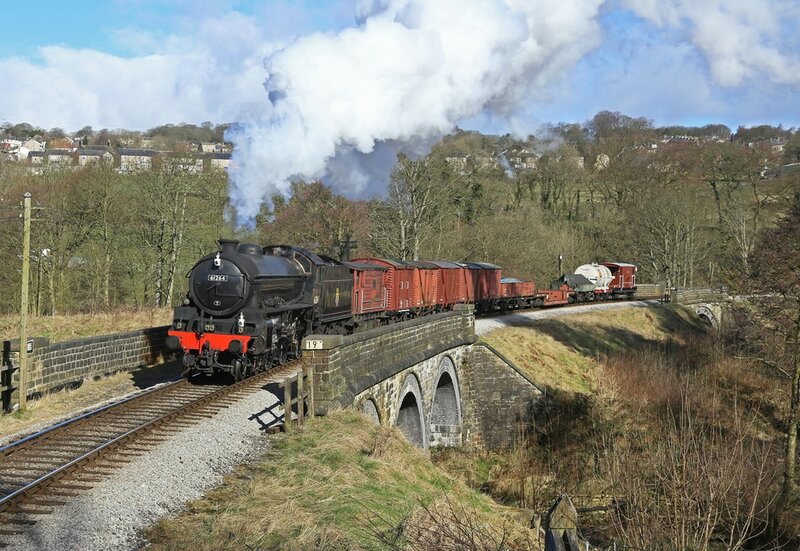 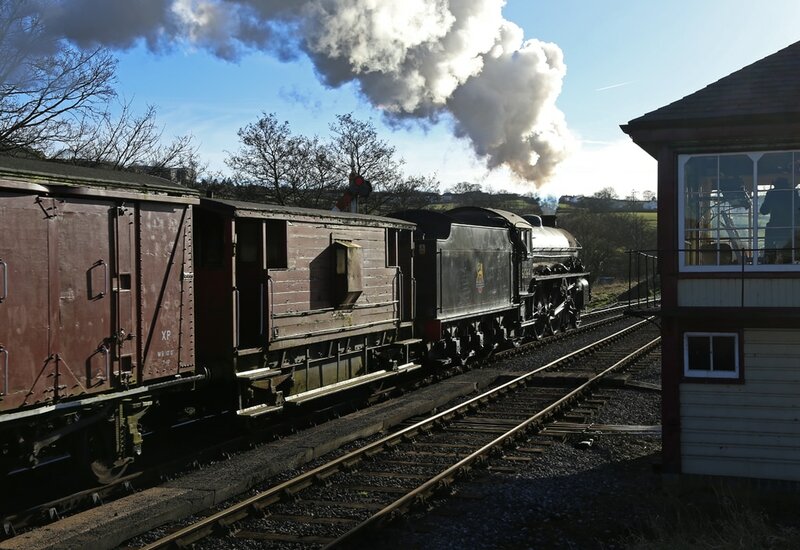 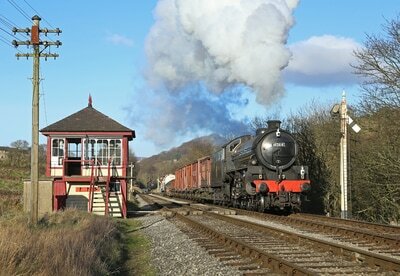 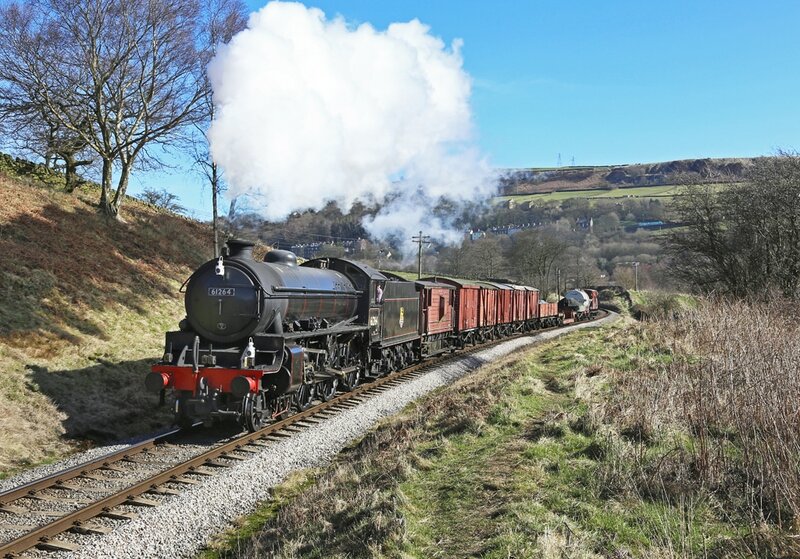 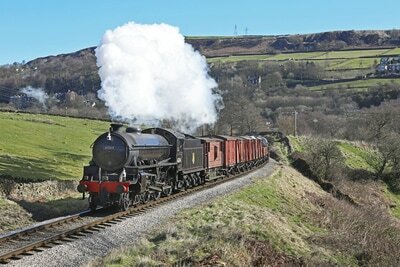 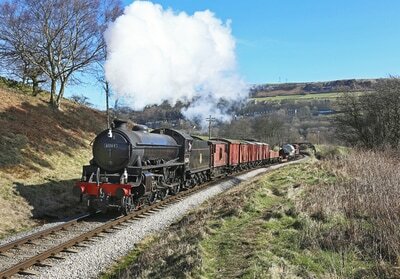 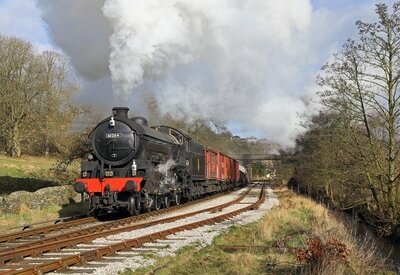 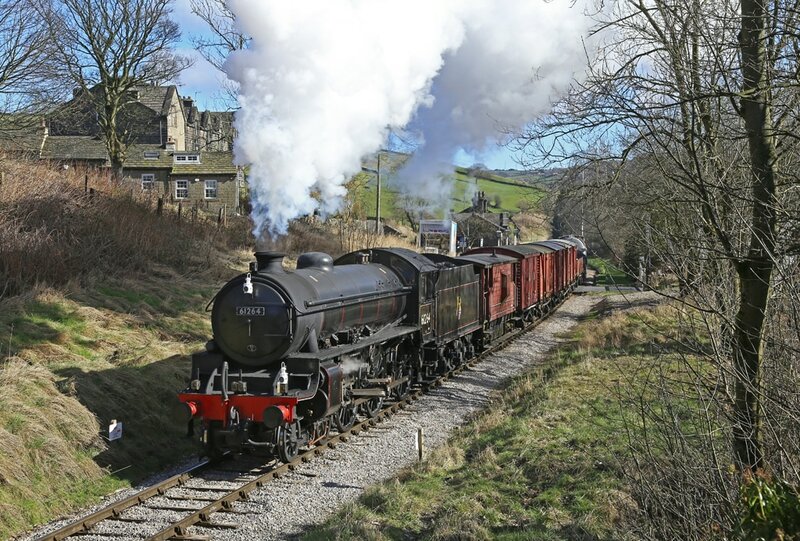 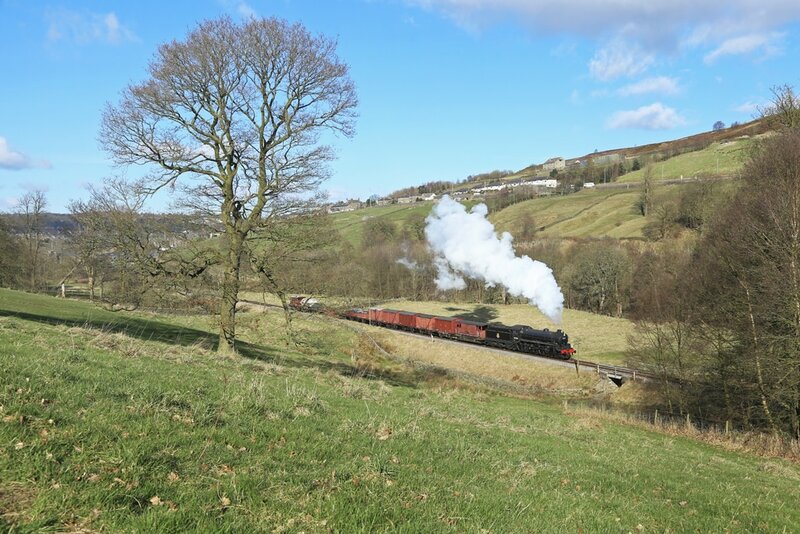 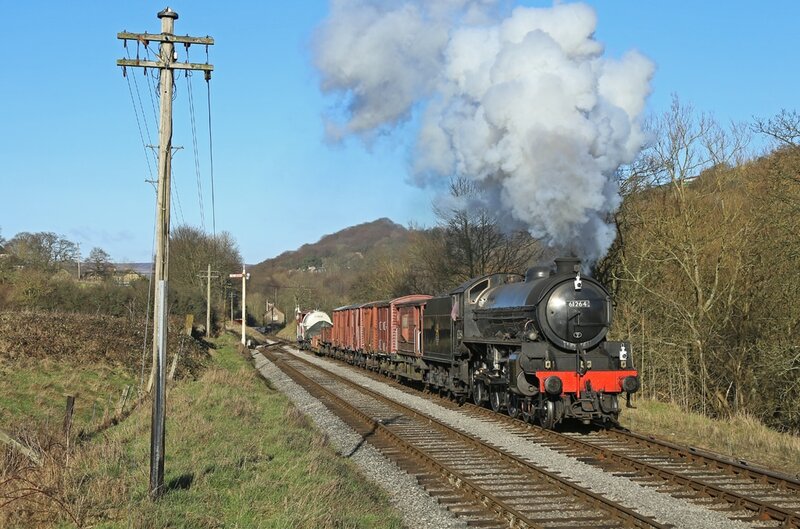 A photo charter organised by 30742 charters using B1 No. 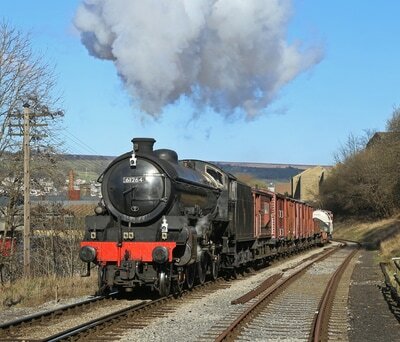 61264. 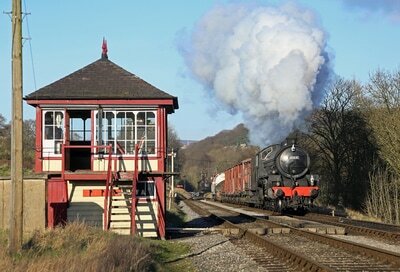 This was a fantastic day with stunning sunshine all day, giving some wonderful lighting conditions. The train for the day was a rake of goods wagons. 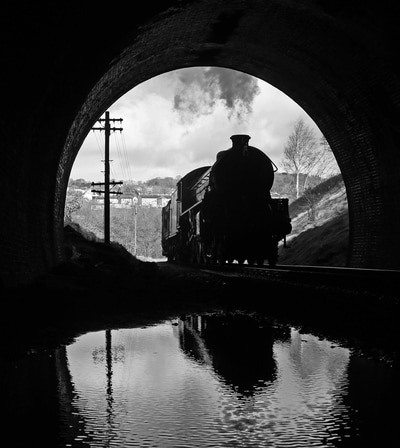 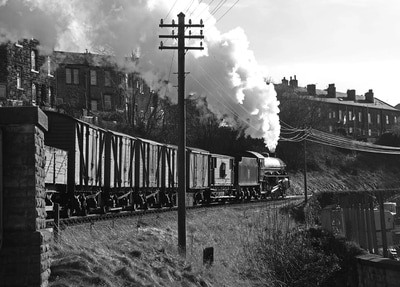 The first photograph in the gallery was published in the April 2017 issue of The Railway Magazine.